... 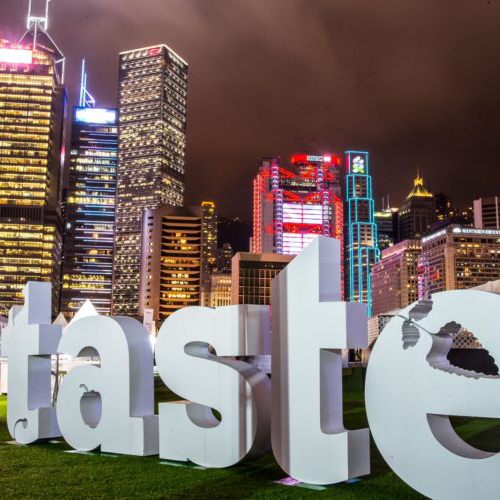 Calling all foodies—Taste of Hong Kong is back! 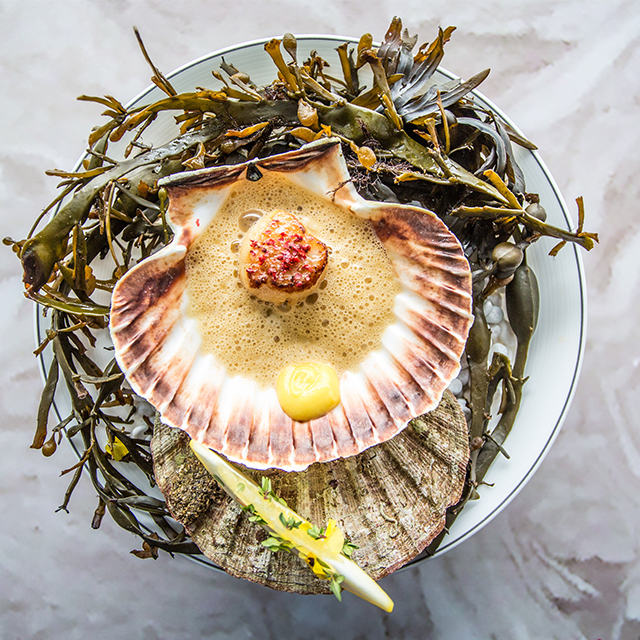 The most talked about food festival of the year returns to Central Harbourfront next month. That’s right, it’s Taste of Hong Kong, and this time it’s bigger, fresher and even more exciting than ever before. ... Eat, drink and be merry at this festival of lights! ... 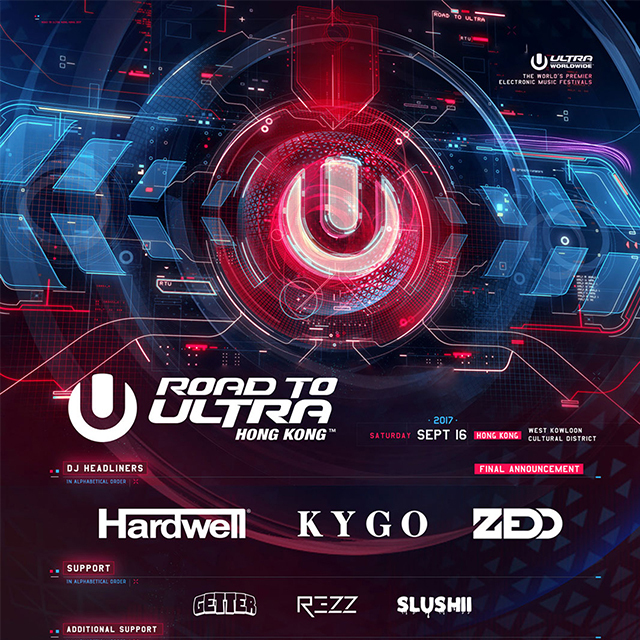 The e-Sports and Music Festival has made its way back to Hong Kong, giving professional gamers the chance to compete for ultimate glory. ... Over 40 booths filled with beers, food and games, more than 200 different refined craft beers from local and worldwide breweries will be available to let visitors enjoy a refreshing brain freeze in a hot summer. ... 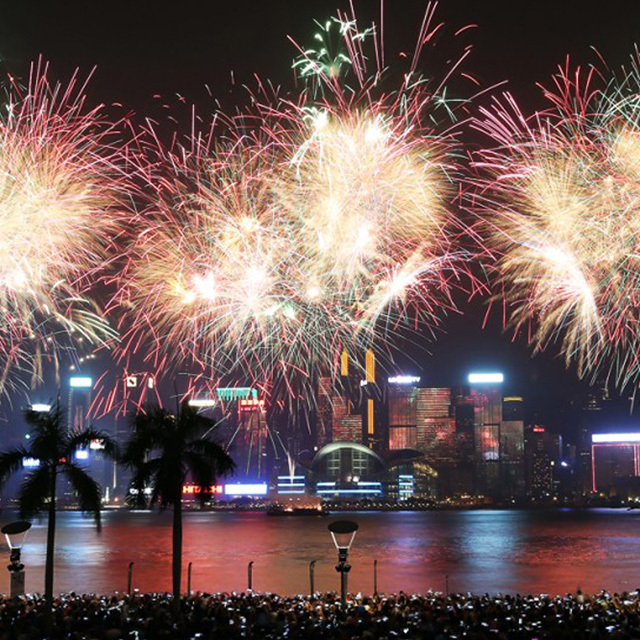 This month, Hong Kong is filled with festivals and fun activities (for the entire family) you don’t want to miss. 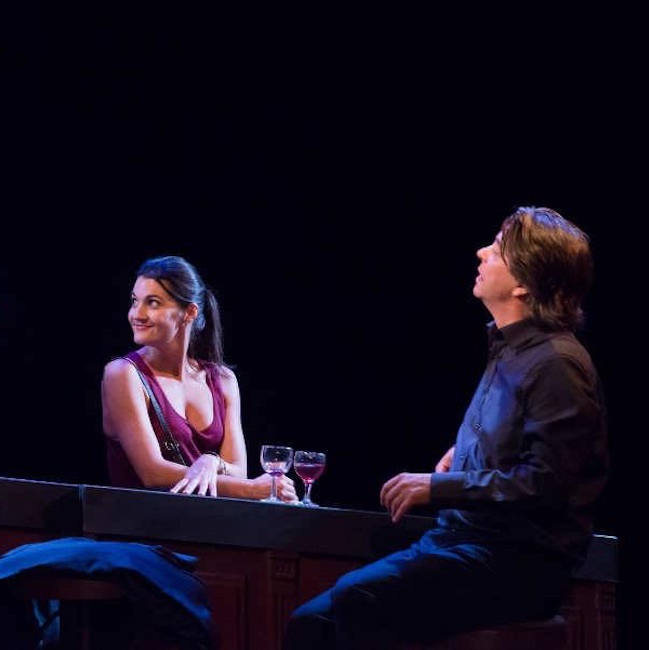 ... Ready for a night of dancing and artistic expression? 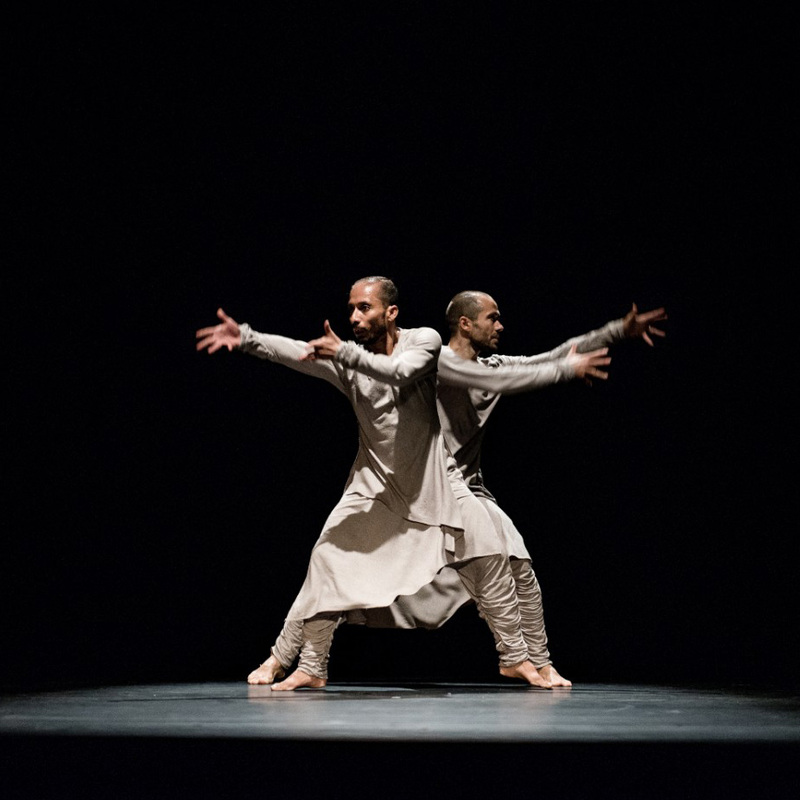 The Hong Kong International Choreography Festival, presented by Unity Space, is back for its third year and will be celebrating a multicultural program of contemporary dance featuring highly-acclaimed performances from abroad as well as some of the most talented aspiring dancers from Hong Kong. ... Take in the art and culture from different parts of the world. 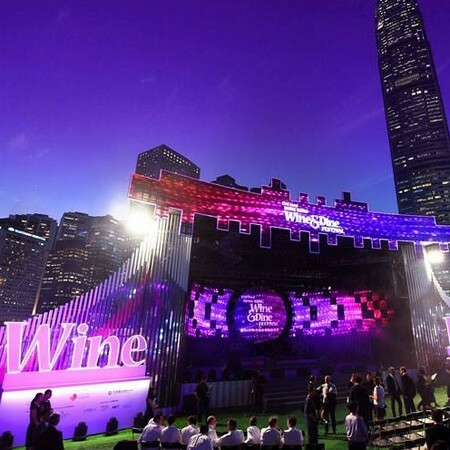 ... Don't miss out on Hong Kong's biggest food and drink festival. ... 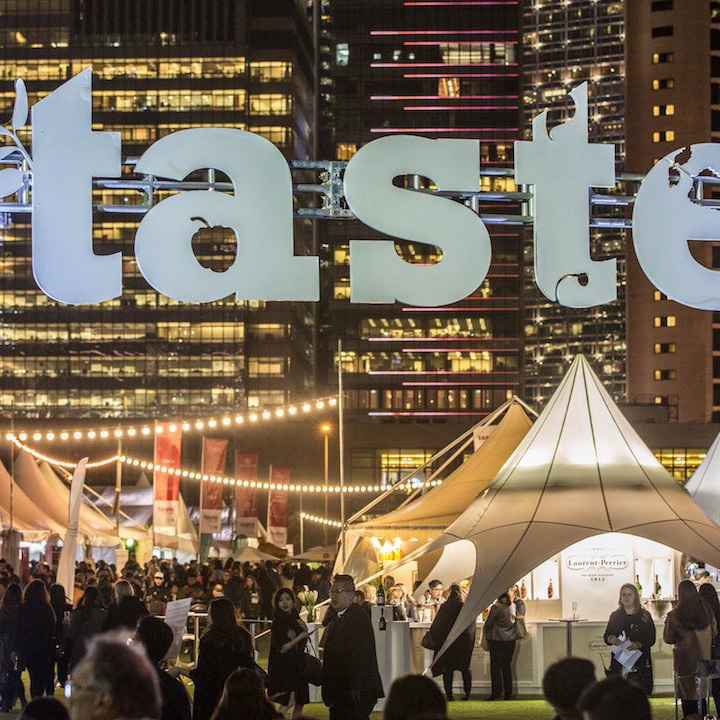 Taste of Hong Kong returns next month, the biggest food festival in the city. Here's what you don't want to miss. 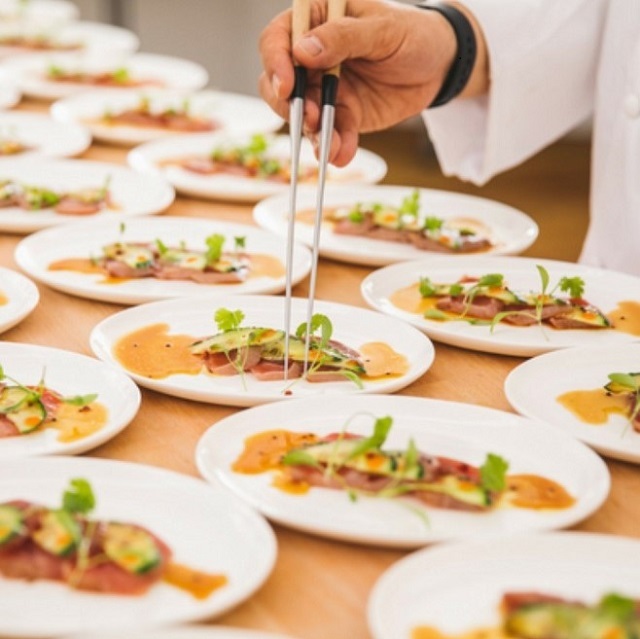 ... From food festivals to walks for a good cause, here are the most exciting events you won't want to miss next month. 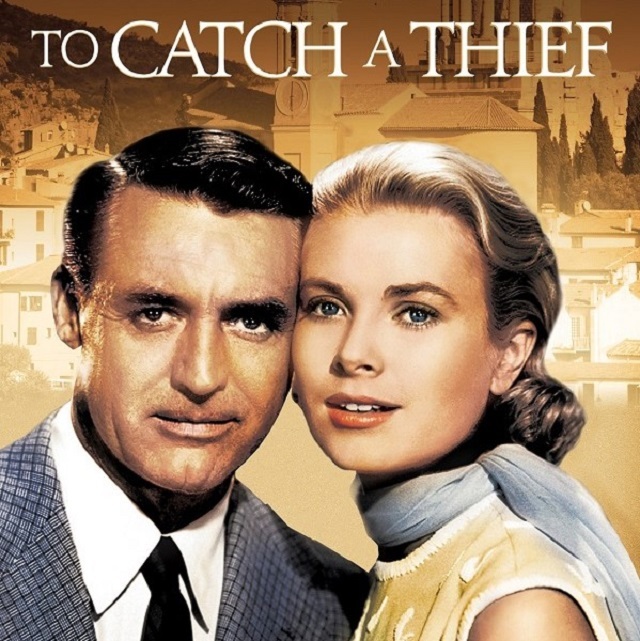 ... Get cultured with theatre and help to raise funds for children in need from Cambodia. 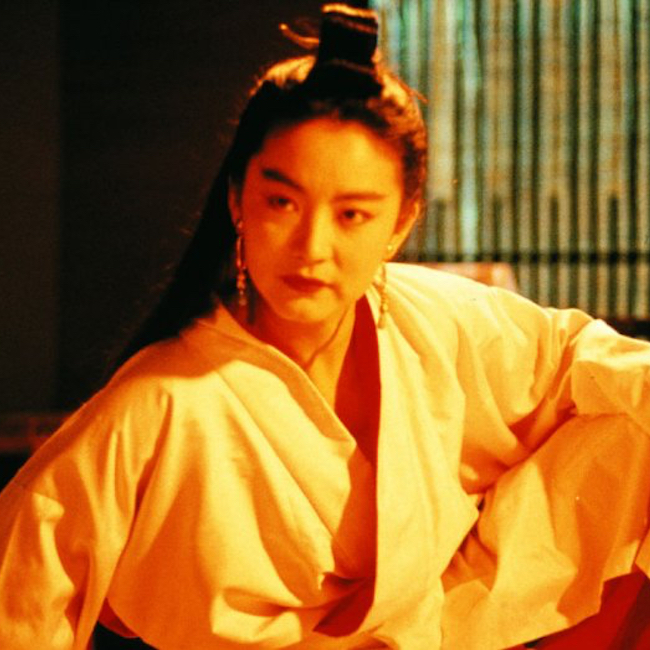 ... Jinjuu’s 4 Tales party series is coming to a massive crescendo with the final stage of four exclusive Saturday night soirées scheduled for 10pm, October 14. 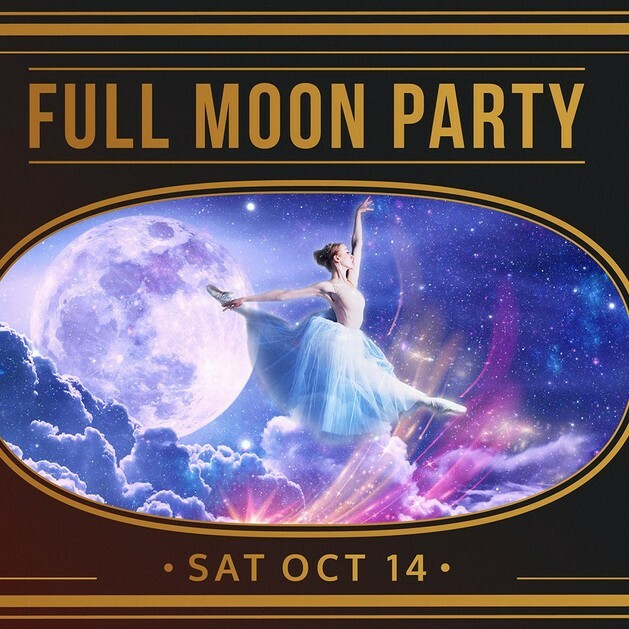 The theme is The Full Moon to celebrate the Harvest Festival, a living Korean tradition, with exceptional entertainment, an evening of House-infused tunes and a specialty cocktail programme. 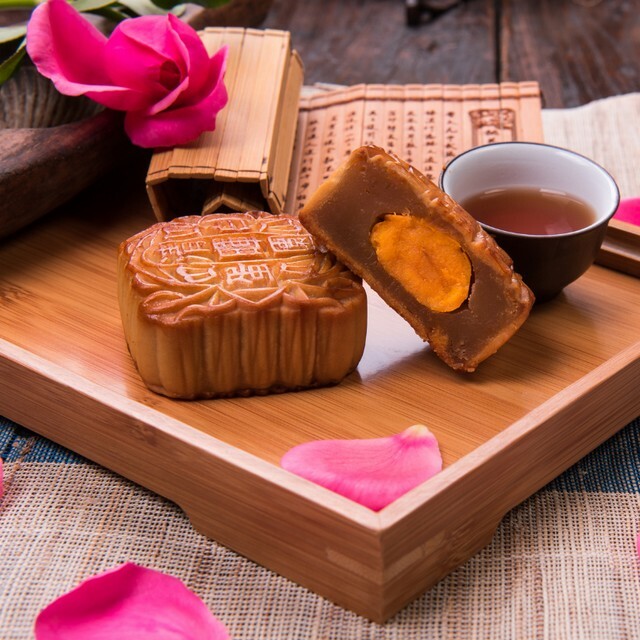 ... National Day and Mid-Autumn Festival coincide with the weekend, and that can only mean a heavy-duty party. 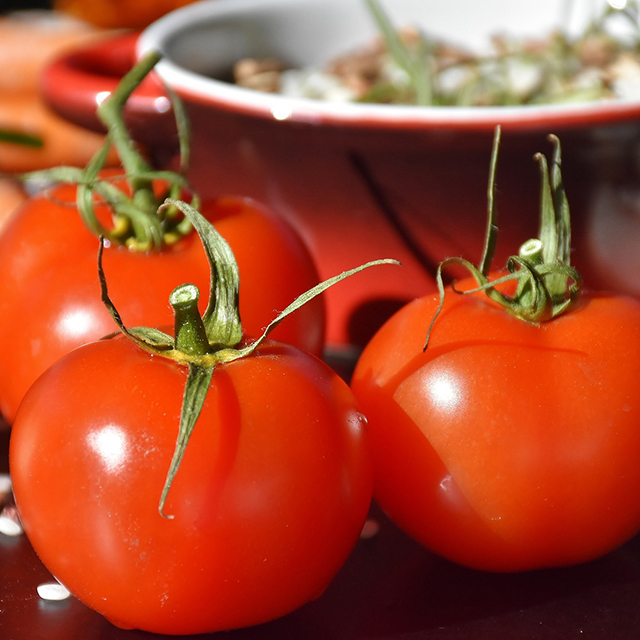 Here’s a few ideas to make the most of your time. 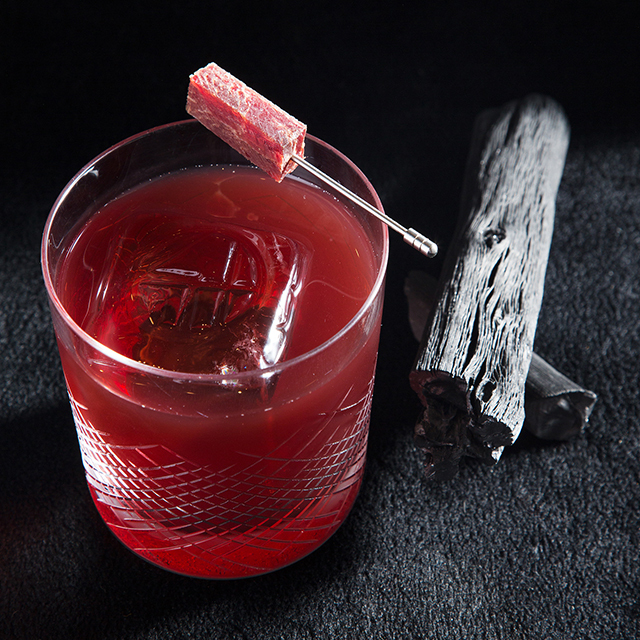 ... An event for cocktail drinkers, Downtown Cocktails has been called Hong Kong's first festival for spirits and shakers, but there’s much more on offer. 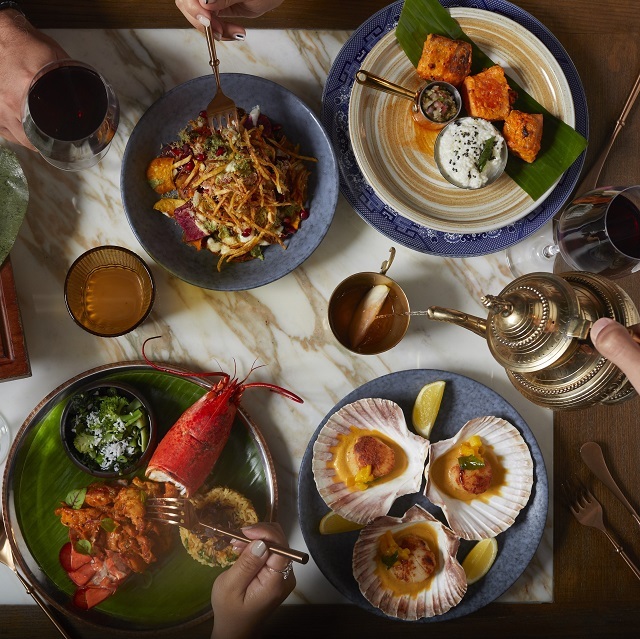 For three days across the long weekend of September 8-11, Central’s Chater Garden will be home to at least 15 bars, each offering incredible cocktails making the most of some rare and unusual ingredients. 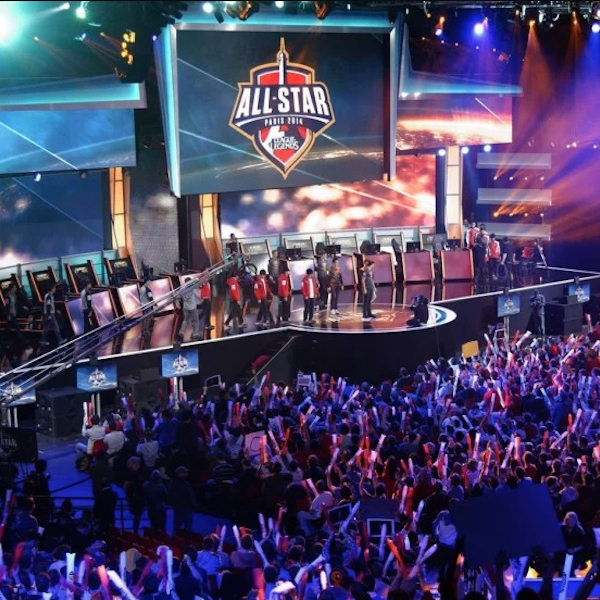 ... A global sport on the rise, played by powerful women, battling some of the best talent from anywhere on the planet – this is esports and this week, Macau is the focus. 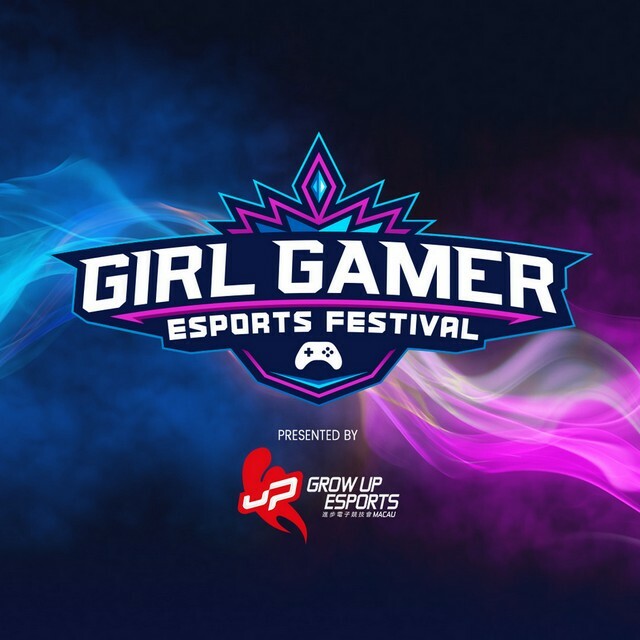 The Girl Gamer Esports Festival begins on Thursday and runs across the entire weekend at Studio City Macau and other locations in Macau. 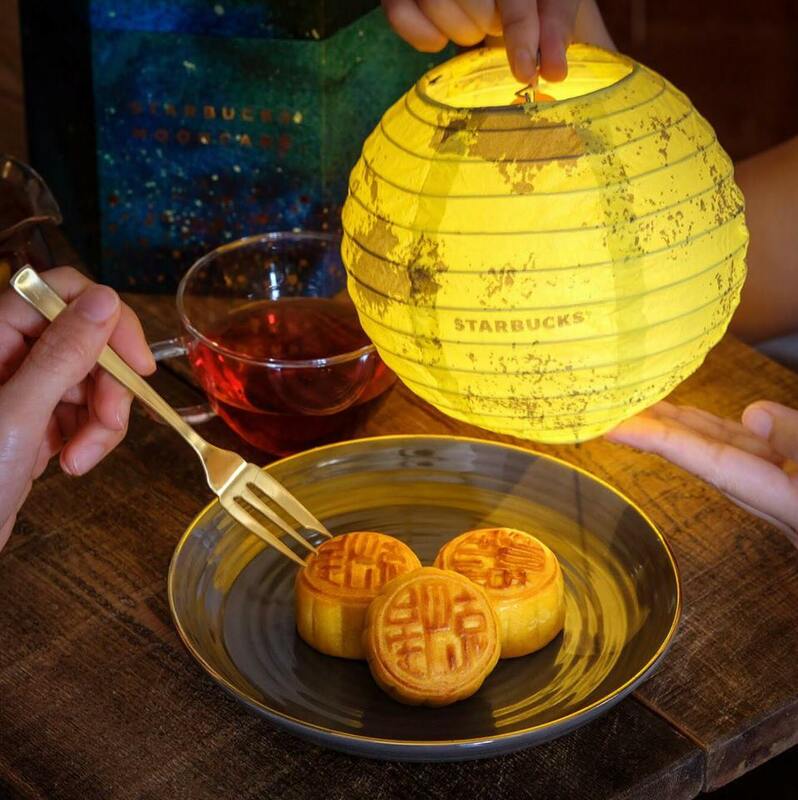 ... Mid-Autumn Festival is just around the corner, and this year it's time to jazz-things up with some non-traditional mooncakes, filled with cream-custard, chocolate, ice-cream and more. ... 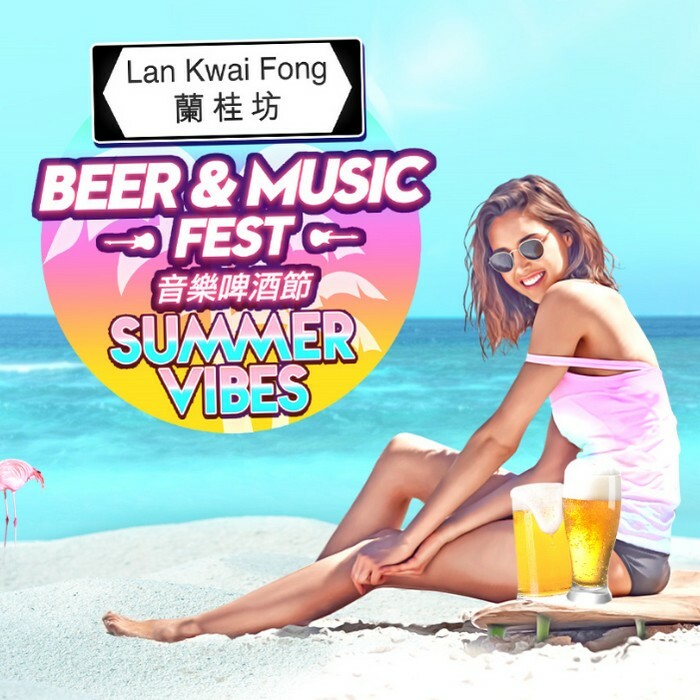 Beers, bands and beautiful food, the Lan Kwai Fong Beer and Music Festival has already delivered the fun in the sun this summer. 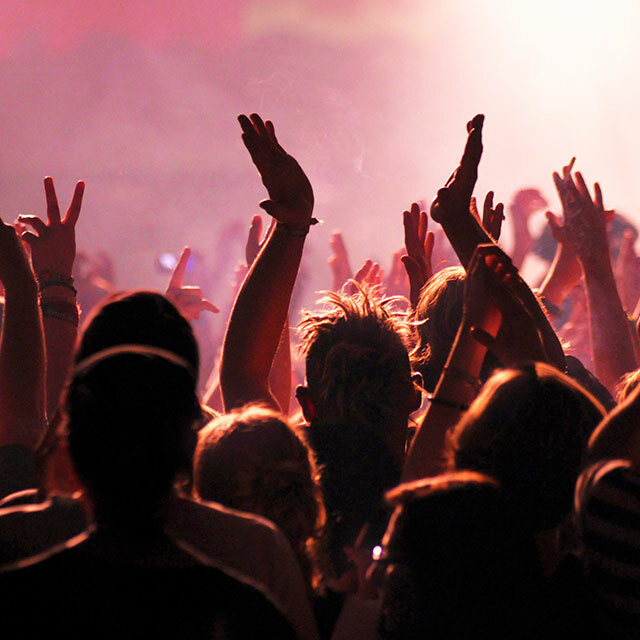 ... Tell your colleagues, bring a friend: the Lan Kwai Fong Beer and Music Festival is back. Pencil in Saturday July 15 and Sunday July 16 for the longest-running, most fun, free, boozy summer celebrations. ... 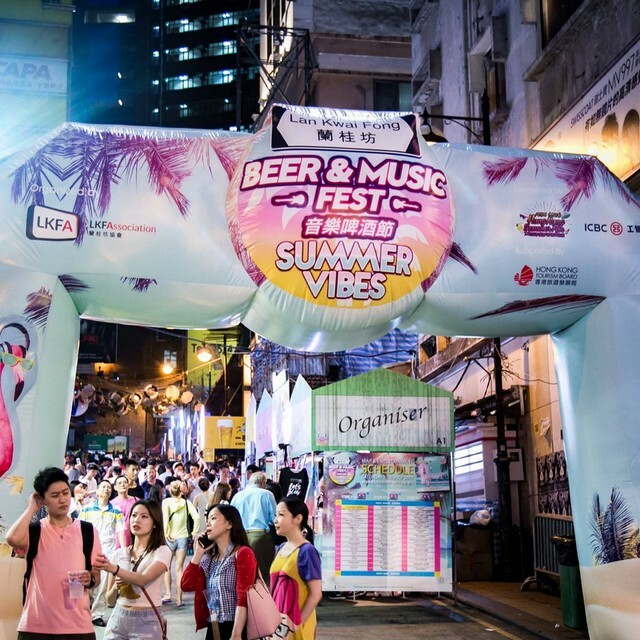 The Lan Kwai Fong Beer and Music Festival – Saturday July 15 and Sunday July 16 – is back. 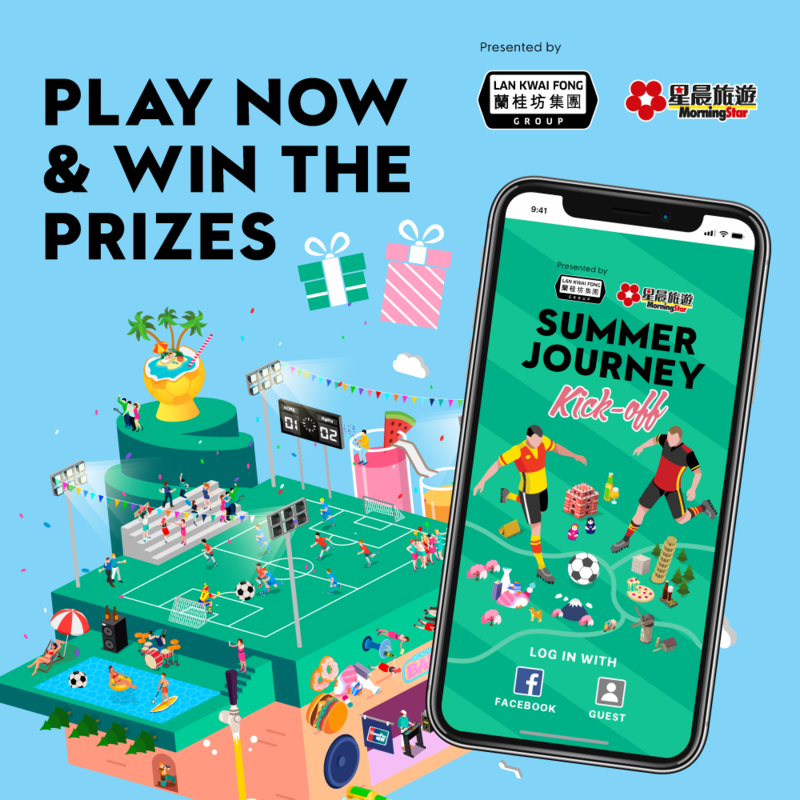 This year’s massive street party has an enhanced musical offering, with 22 Hong Kong bands taking to the stage throughout the weekend. Here are three bands you must catch.